The passage of four significant GST bills at Lok Sabha embarks a new age for indirect taxation. It is the biggest historical transformation in the chronicle of economic reforms. We are entering into neoteric taxation space where there will be one tax for one commodity, ease of compliance for businesses, replacement of 17 indirect taxes, fall in logistics and inventory cost, etc. The four bills passed by GST are Central GST (CGST), Integrated GST Bills (IGST), Union territory GST (UGST) and GST (Compensation to the State) Bill, 2017. The Parliament had almost seven hour long debate while passing of these four supplementary legislations of GST. Congress leader Veerappa Moily posed various questions like how will compliance become simpler when tax payer will have to file multiple forms and returns, how will goods be categorized, for example, is KitKat a chocolate or a biscuit? Is coconut oil is considered as hair oil or vegetable oil? What will be the treatment of entry tax in case of mergers and acquisitions? What will happen to excise free zones under GST regime? Moily also raised concerns over the “anti-profiteering clause of GST” and called it draconian. Concerns were expressed by the members on bringing agriculturists within the ambit of GST that it will shoot up the cost of agricultural inputs. Jatitley said that the GST bill have provided a definition of agriculturists for the purpose of exemption from registration.He further said most of the agricultural produce would continue to be zero rated. The GST Bill which was introduced in the Parliament on Monday would provide for a maximum tax rate of 40 per cent. It would also enable the anti-profiteering authority that will benefit the consumers in form of lower taxes. If implemented, the GST also has a provision of setting up a Consumer Welfare Fund. The Central GST (CGST) bill will merge all the indirect taxes like the service tax, excise duty, additional customs duty, special additional duty of customs, surcharges and cesses under one levy. The GST council has recommended a four-tier tax structure- 5, 12, 18, 28 percent. However, the Central GST (CGST) law has pegged the peak rate at 20 per cent. Further, it also states that any lease, tenancy, easement, licence to occupy land will be treated as supply of service. 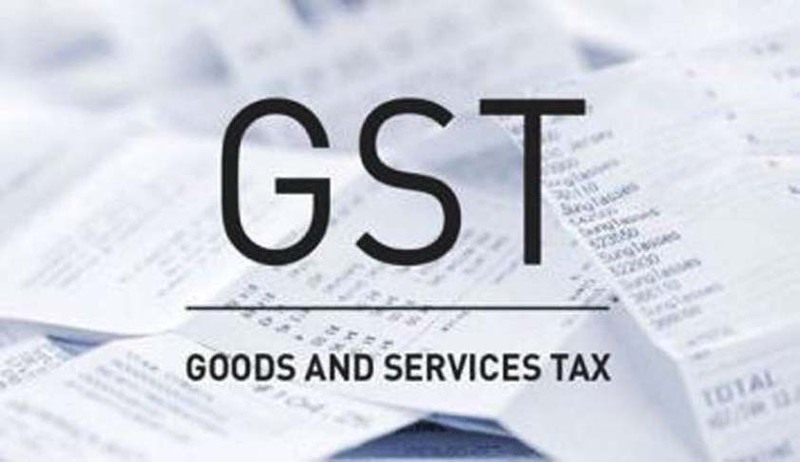 Also, any lease or letting out of the building, including a commercial, industrial or residential complex for business or is a supply of services as per the CGST bill. The GST bills provide that sale of land and, sale of building except the sale of under construction building will nether be treated as a supply of goods not a supply of services. For unified tax regime to implement it is required that all state assemblies passes GST bills. GST council is India’s first federal institution where sovereignty of Centre and State has been pooled.